Donating food; boxed and canned goods, baby food & formula. Volunteering time to help families in need. 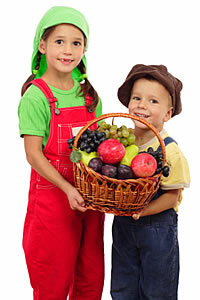 Give monetary donation to help with basket preparation and delivery. Please take a moment to signup for our e-mail list. We’ll send periodic updates regarding the Gig Harbor Basket Brigade. 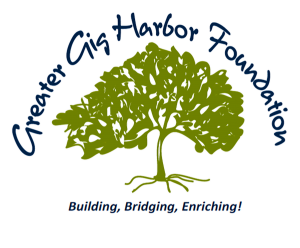 The Gig Harbor Basket Brigade is a project of the Greater Gig Harbor Foundation, a charitable 501 (c)(3) nonprofit organization serving communities of the greater Gig Harbor and Key peninsulas. The Foundation is duly registered with the Washington State Charities Program. Information may be obtained by calling 1-800-332-4483 or online at www.sos.wa.gov/charities.